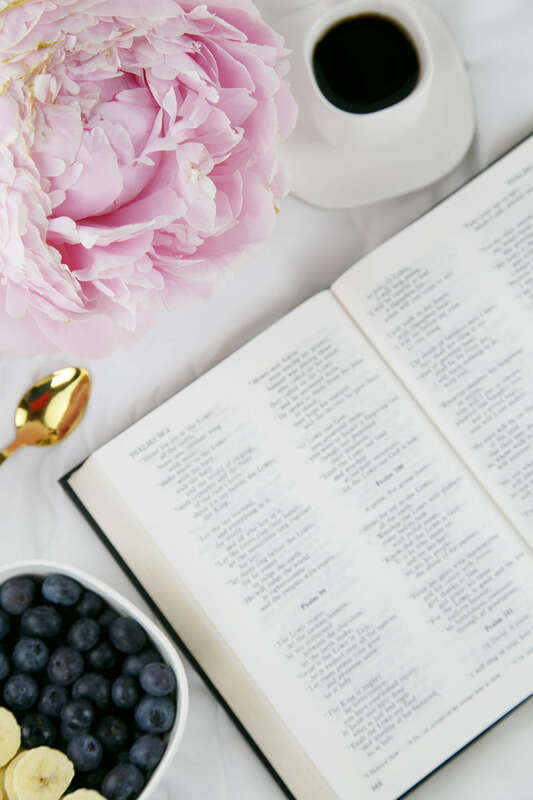 Welcome to Footprints of Inspiration where I provide tips, strategies, and resources to help you intentionally live the life you were created for. 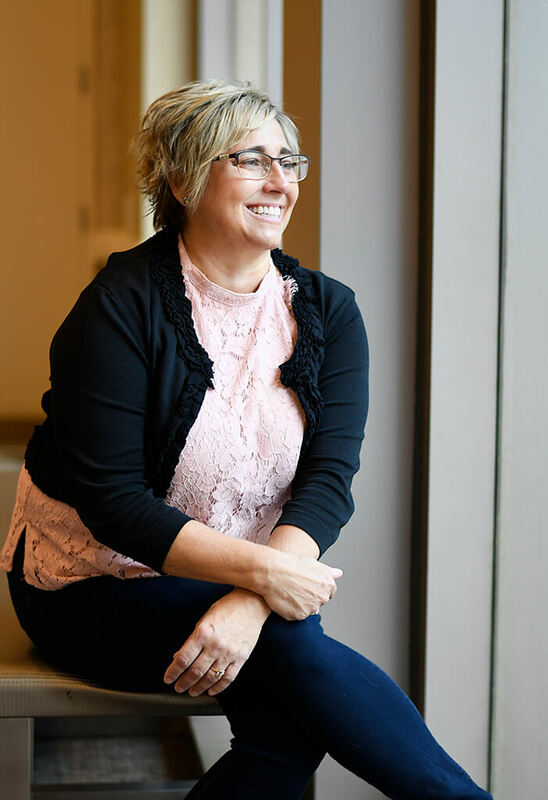 Enim ad minim veniam, quis nostrud exercitation ullamco laboris nisi ut aliquip duius commodo nam auctor ipsum sagittis laboris consequat. 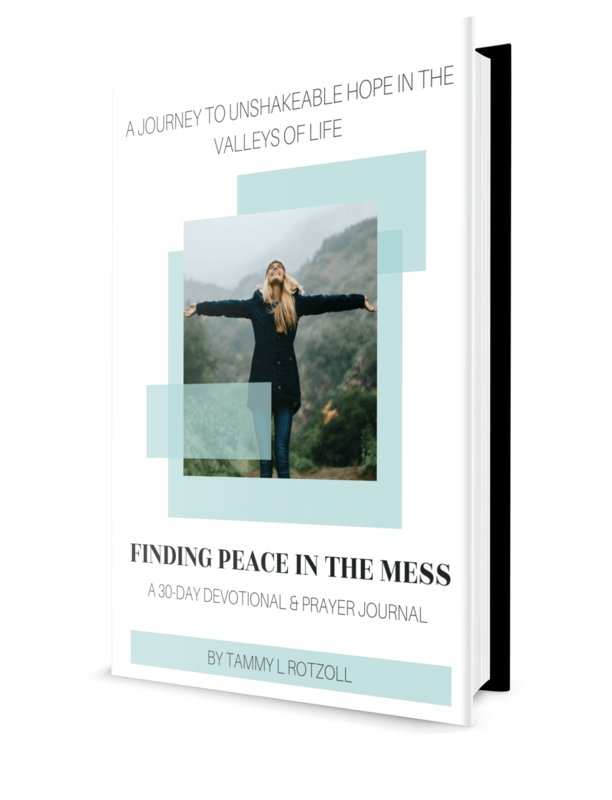 Encouragement and resources to help you find peace in even your most difficult of circumstances, and live the life you were created for. 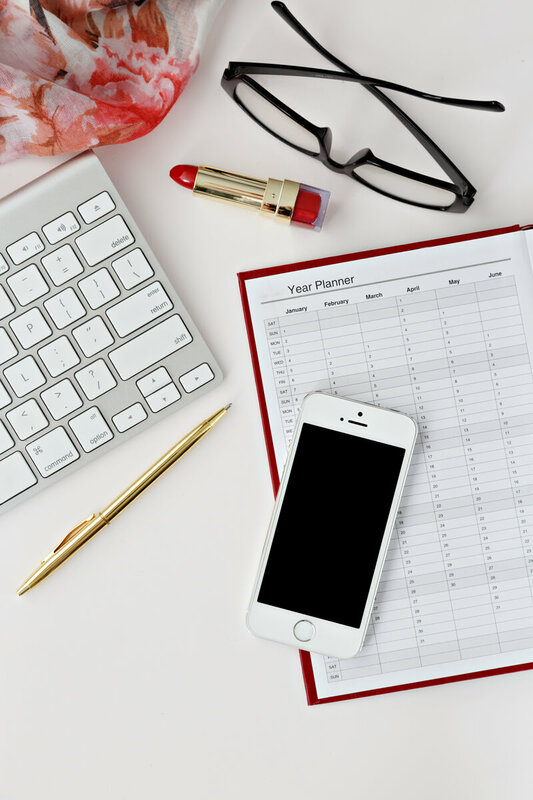 The tips and strategies you need to set goals, manage your time, and get more done. 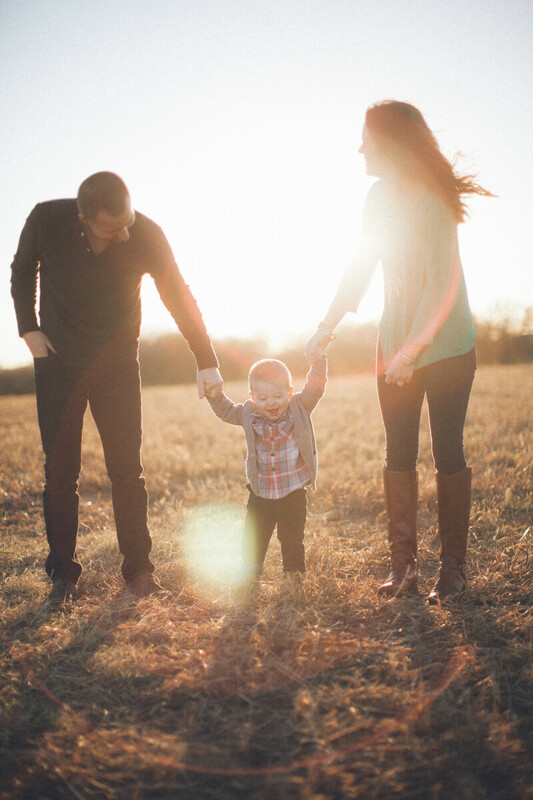 Everything you need for raising a christ-centered family. 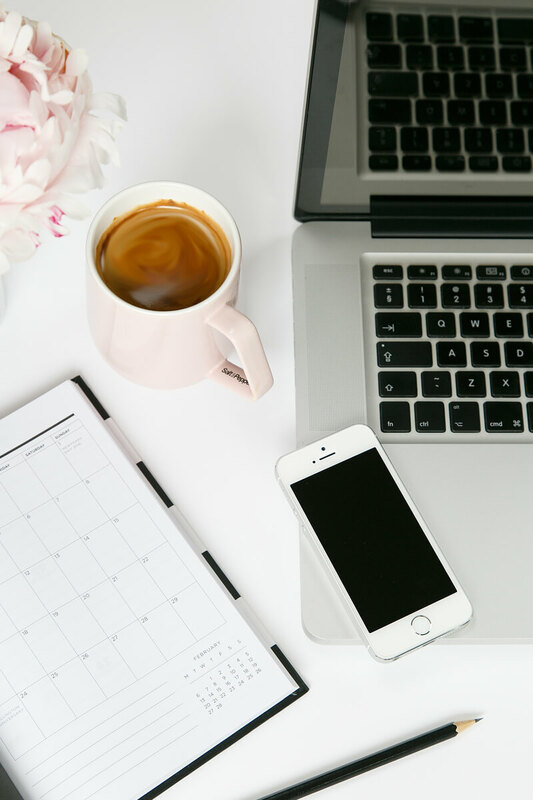 Resources to help you effectively manage your blog. My name is Tammy, and I'm so honored you stopped by! 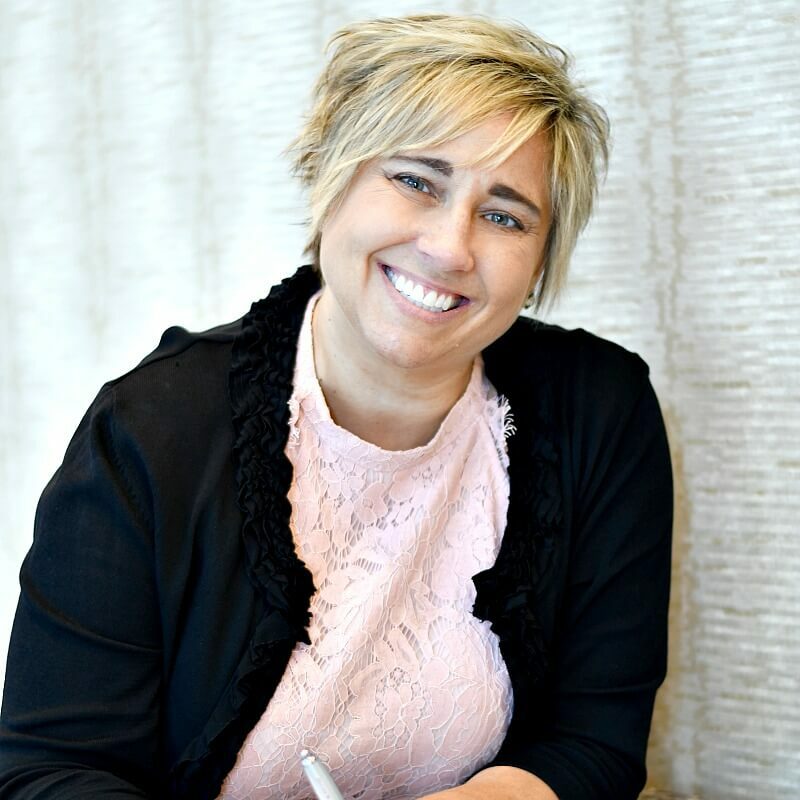 I'm an entrepreneur, author, and content creator. I'm also a mom to two great guys and wife to my man of 27 years. I've learned that this life is downright hard! Yet through every challenge, I've discovered that it is possible to have both peace and pain at the very same time. My #1 goal at Footprints of Inspiration is to help you live your life on purpose, to help you go after your God-given dreams and enjoy the life He created you for. 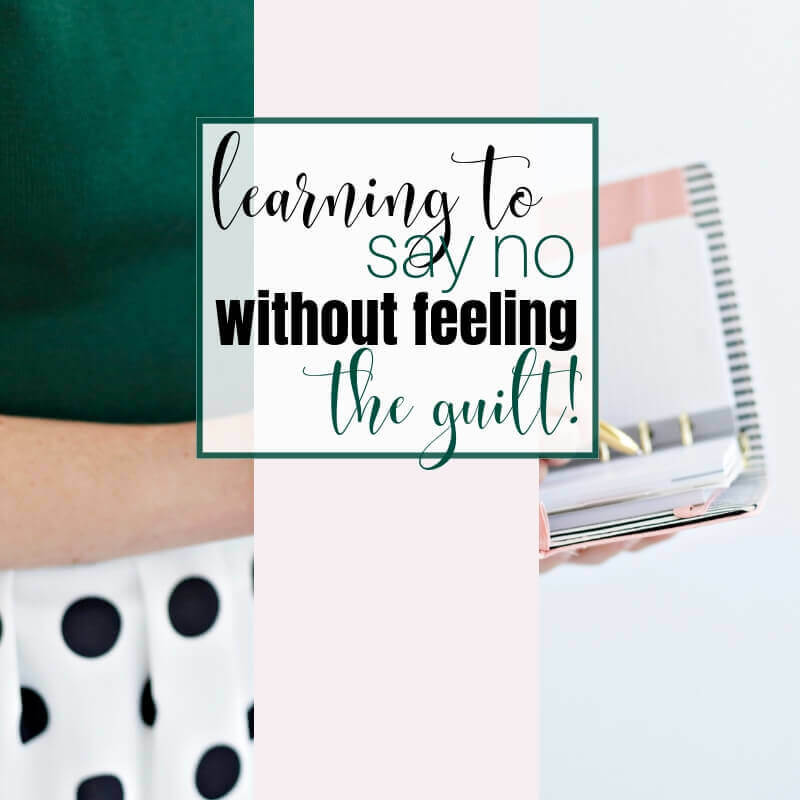 So grab your favorite beverage (you'll find me sipping my chai), kick your feet up and join me in learning to live a life you can be proud of! 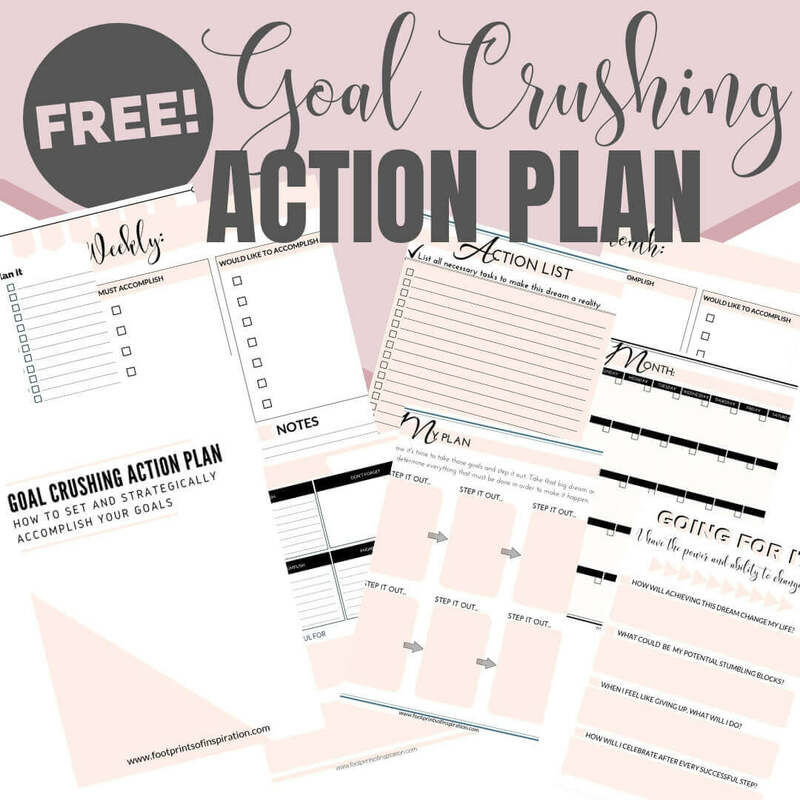 Download our FREE Goal Crushing Action Plan, located in our community library, and get step by step instructions on how to set goals, break them down into manageable, strategic steps, and easily schedule your day to get more done. Learning to live a life you can be proud of requires living your life more intentionally. In order to do that, you have to determine what's most important to you and your family, and let go of anything that takes away from that. 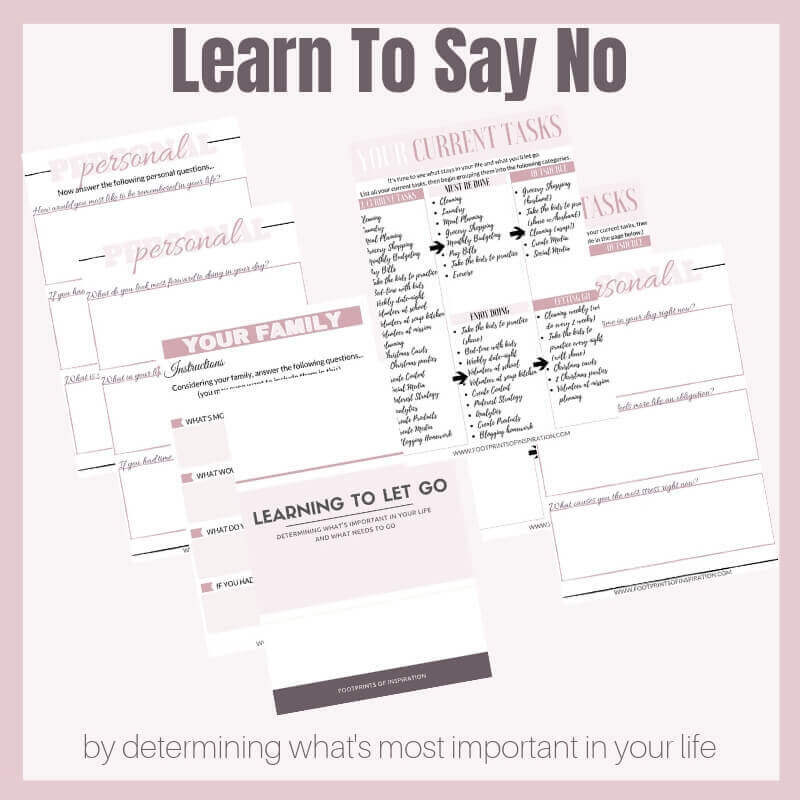 Download our FREE printable, located in our community library, and get the help you need to become more selective so that you can be most effective. Well, this is a tough one, isn’t it? 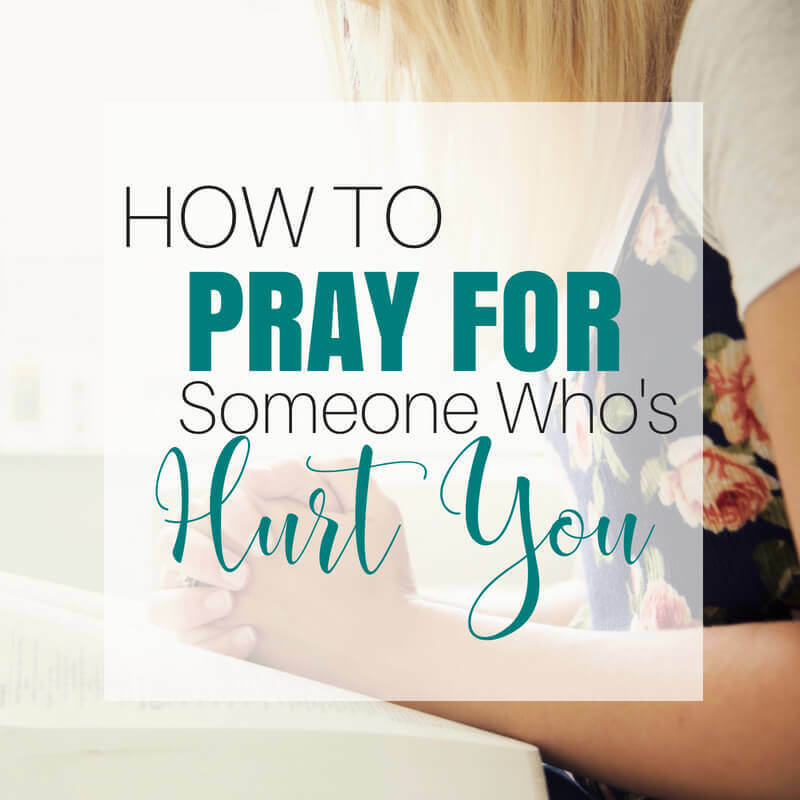 Why on earth would you want to pray for someone who’s hurt you? 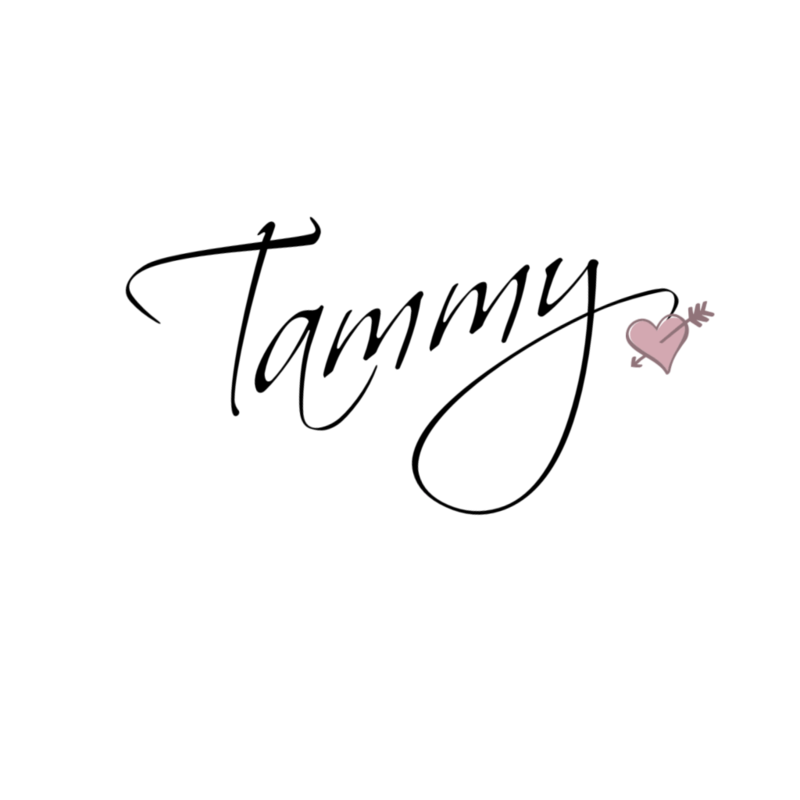 Honestly, when someone hurts me, most of the time I don’t……well not at first anyway. Do you find yourself exhausted all the time? Is your plate always full? Do you feel like you can’t give 100% of your attention to everything going on in your life because there’s just too much? 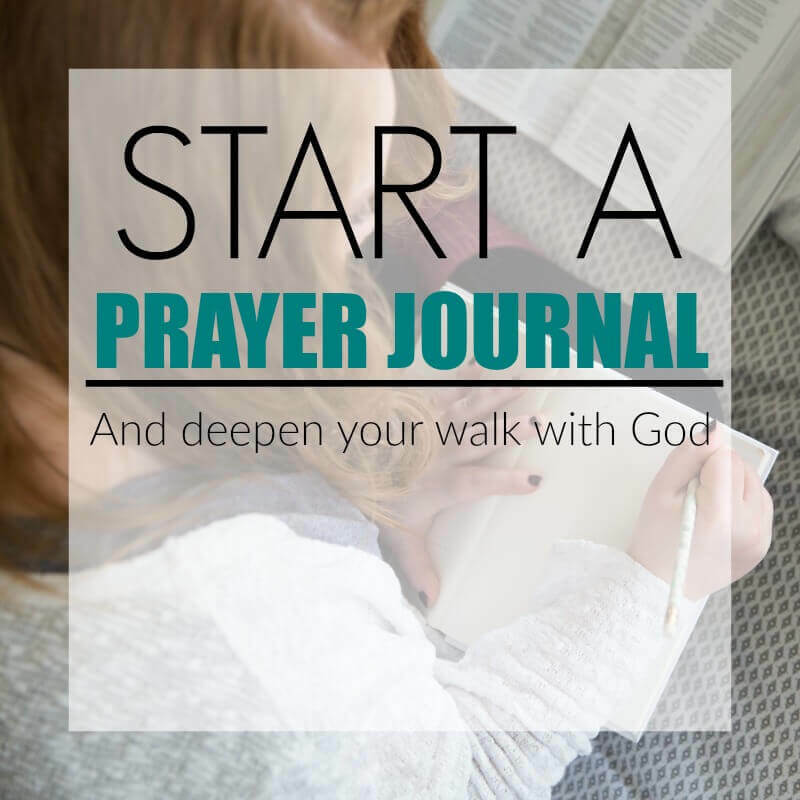 Have you been wanting to deepen your relationship with God? You spend time going to church, maybe even Sunday School and Bible Study. You pray every night, but there’s still something missing. Where you'll find all our FREE resources in one, easy location.